When you travel Japan between Tokyo and Kyoto or Osaka, you must ride on Shinkansen (bullet train). Because you have many things to do!! 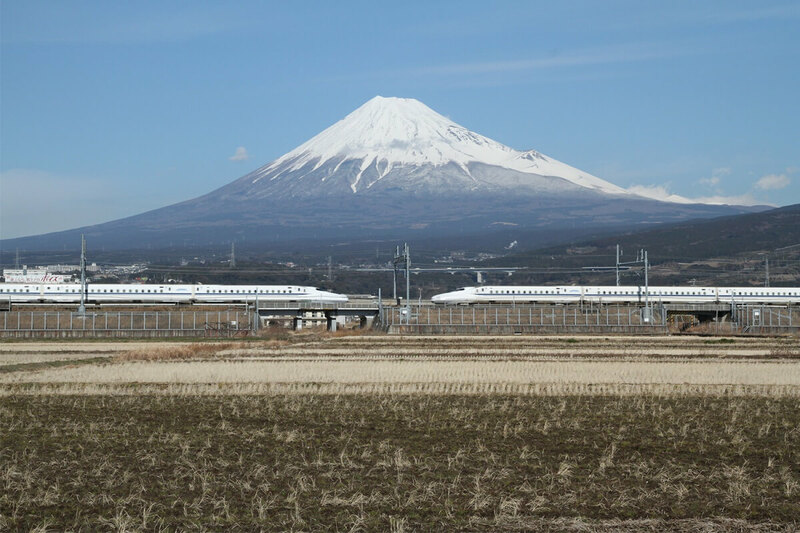 At first, let’s learn what is Shinkansen. As it is called bullet train, it moves like bullet(maximum 285 km/h)! 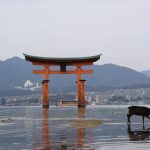 It takes 2.5 hours from Tokyo to Kyoto. Very quiet, so you could have relaxing time. 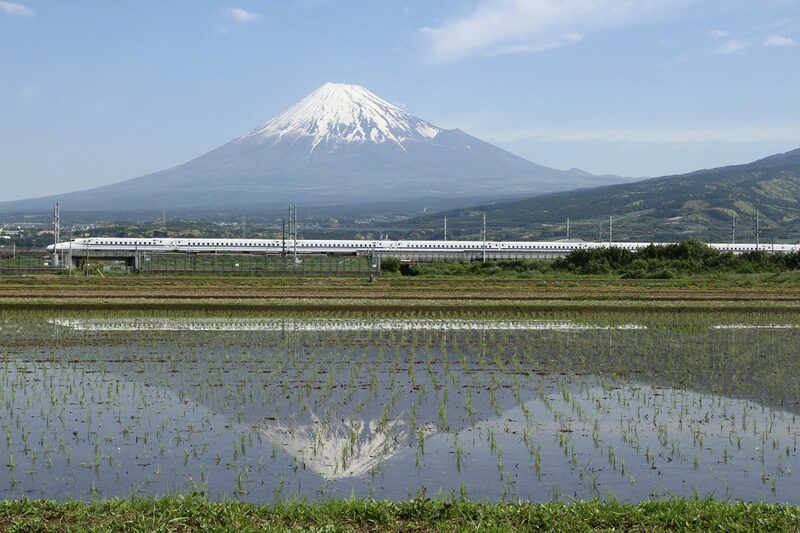 Shinkansen goes through the center of Japan, so we could see Japanese landscape from window, Mt.Fuji, Tea cropping, small local towns etc. Wow, it must be interesting!! 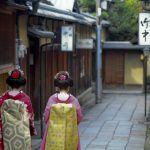 Here are “must do’s” in Shinkansen. 3. 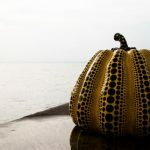 Find seacret power spot! One of the top purpose to ride on bullet train is this!! We will introduce two tips. To go to Kyoto, Mt.Fuji is right side and to Tokyo, it’s left side. If you are two people, please book D & E.
If you are four, please book D & E in each row. Bullet train is so quiet that you will become sleepy, but don’t fall asleep! If so, please set alarm. You will find Mt.Fuji after 40 minutes from Tokyo station. Then it’s only 10 minutes you could see!! 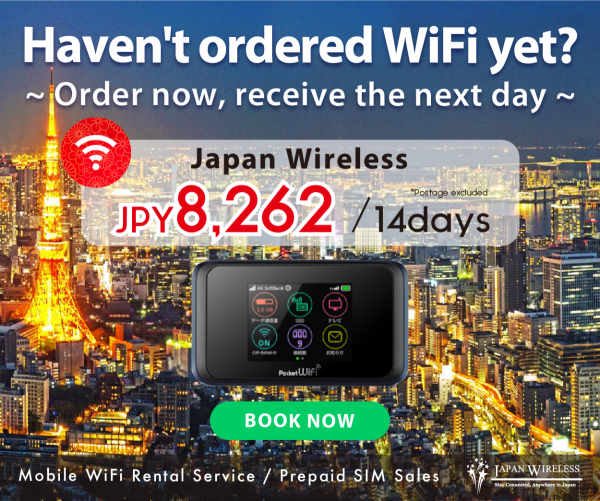 On the way to Tokyo, you could see about 85 minutes from Kyoto station. And only 3 minutes to see. 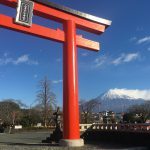 More detail information around Mt.Fuji, please read this !!! Have you heard of Bento box? It’s lunch box for Japanese people. EKIBEN means Eki(station) + Ben(Bento= lunch box). 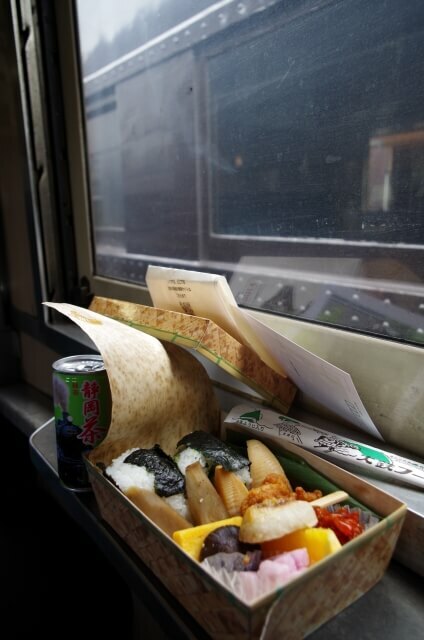 It’s fun to bring and eat Ekiben on the train. You could buy all types of EKIBEN from Tokyo station. Near ticket gate of Tokaido Sanyo Shinkansen, there are many Ekiben shops!! (MAP) For example, Ekiben Matsuri, Ekibenya Odori, Ekibenya. 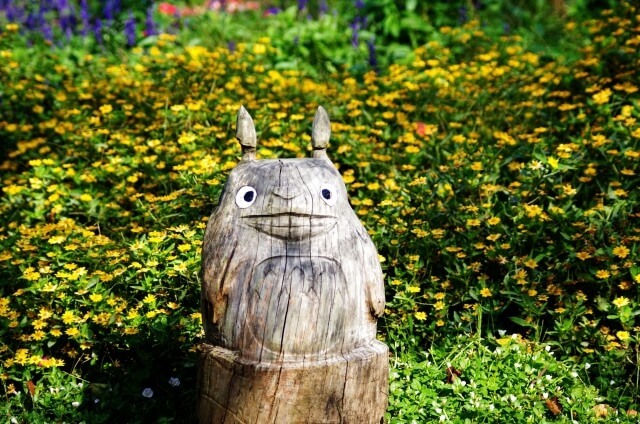 Have you heard of Ghibli movie “My neighbor Totoro”? If you could find Totoro in the forest, you could be very lucky!!!! 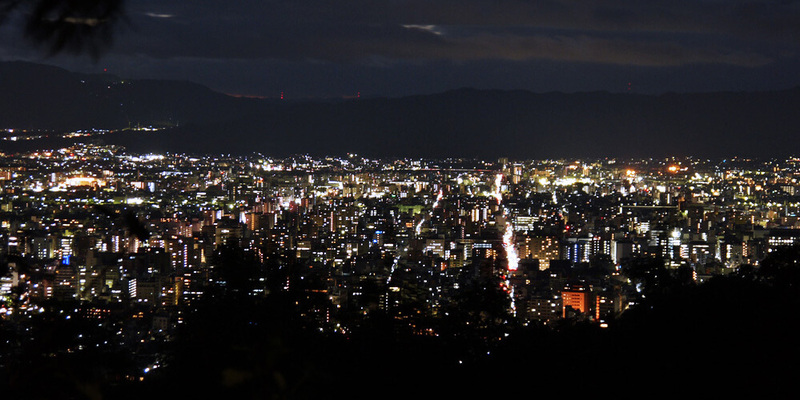 HINT : There is on left side(to Kyoto) / right side(to Tokyo) and few minutes before/after Maibara station. Would you like to ride on Shinkansen? We hope you have wonderful time!! 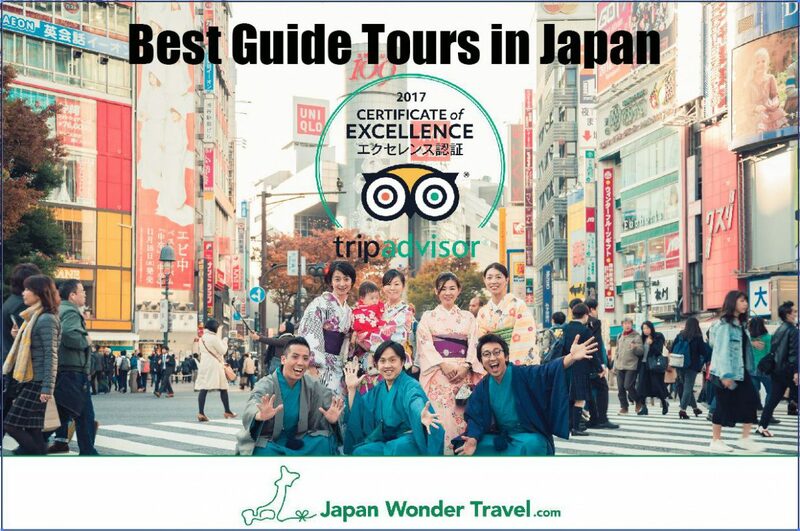 Japan Wonder Travel will help you to make your trip better one by guided tour! !